CGEIT is a vendor-neutral certification designed for IT professionals responsible for managing IT enterprise governance to validate their skills in the field. 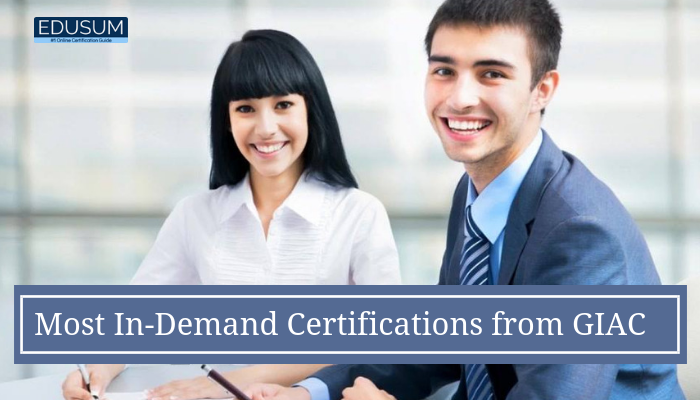 The CGEIT (Certified in Governance of Enterprise IT) certification is a vendor-neutral certification offered through the ISACA. It’s designed for IT experts in large organizations who are responsible for directing, managing and supporting the governance of IT. 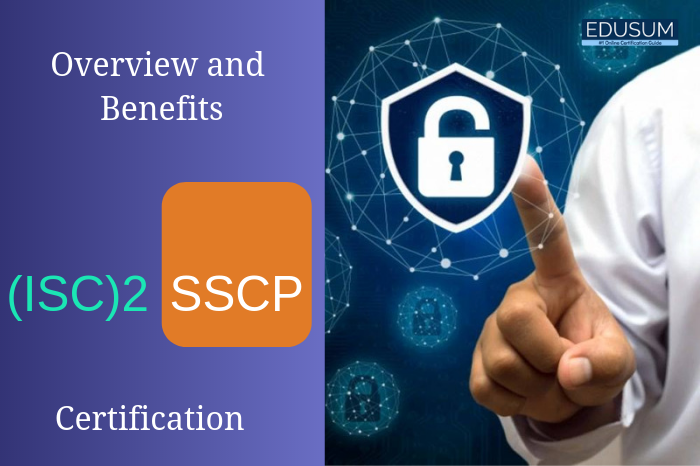 (ISC)2 was formed in 1989 as an association between the Special Interest Group for Computer Security (SIG-CS) and many other organizations whose aim was to standardize a vendor-neutral security certification program. 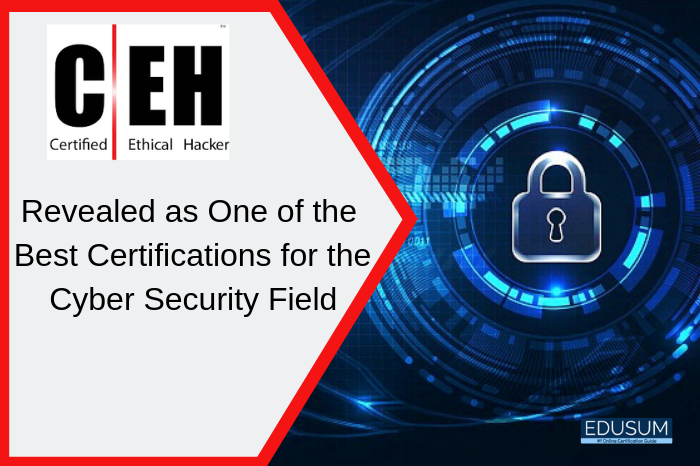 The core of each (ISC)2 certification program is its Common Body of Knowledge (CBK), which is a framework for establishing industry standards and security principles. 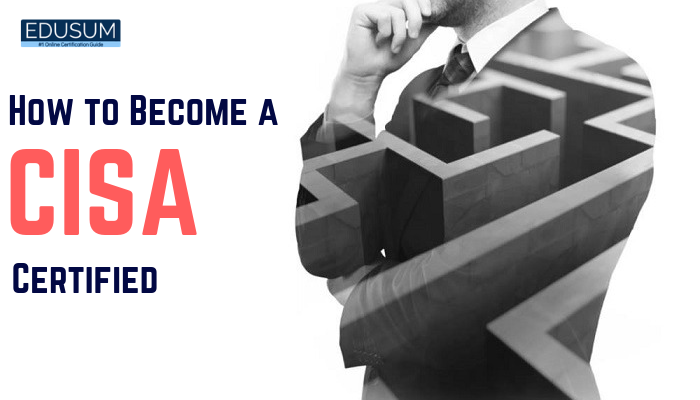 How to Become CISA Certified? 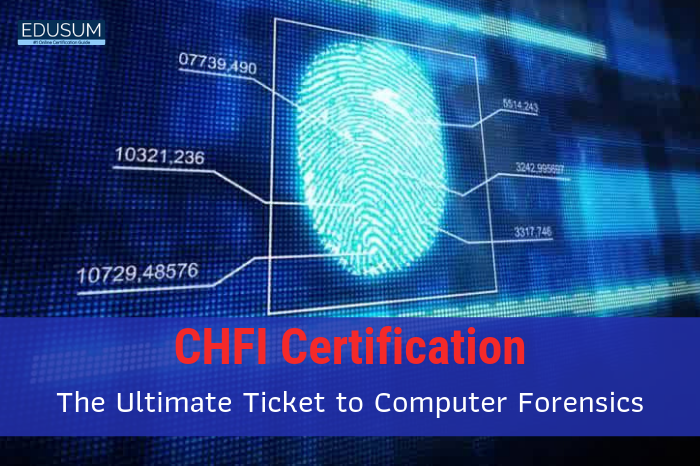 Certified Information Systems Auditor (CISA) is a globally-renowned credential which is mainly recognized as the standard of accomplishment for the controllers, auditors, assessors, and monitors of information technology and business systems. 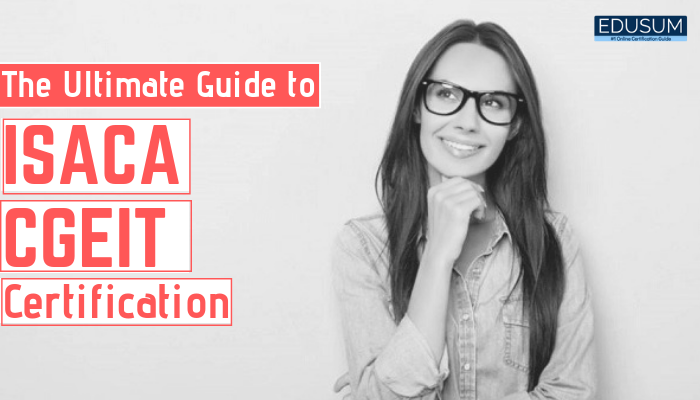 It majorly helps in improving your career and boosts your credentials, with which you will be able to obtain a competitive edge over the others. 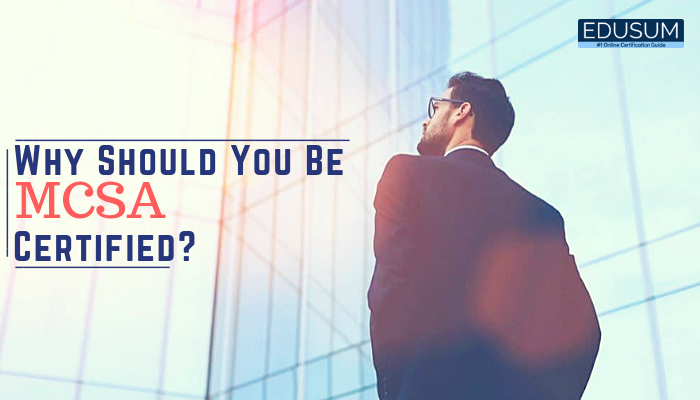 CISA is a global designation and a recognized certification that is meant for IS audit control, assurance and security professionals. With new technologies being launched every day, the cloud is becoming more significant than ever. You now have machine learning on Microsoft Azure, can produce multiple virtual machines all across the globe, and utilize various cloud providers to store and process your data. The fundamental feature of cloud computing is to assure that all the data is prevalent and stored in the cloud and is available from almost anywhere in the world, with the support of a conventional internet connection. As Microsoft remains as the world’s leading operating system for business, getting certified in even one of its courses is a beneficial step. This would involve beginners who are yet to begin their career in IT or experts who wish to improve their knowledge in their respective fields. Organizations are becoming more informed about cybersecurity challenges that have penetrated the world of technology. Various job profiles, such as a penetration tester, an ethical hacker, and a cybersecurity analyst are around the corner on all IT job websites, and several new ones are being generated on a daily basis. Security professionals are in high demand in the IT field, and several institutions are developing certification contents to prove the experience and skills of professionals working in the cyber security field. 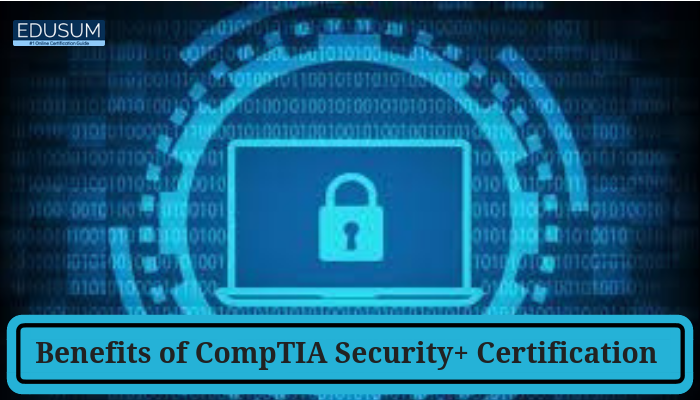 Certified Information Systems Security Professional (CISSP) Certification is one of the most demanded certification in information security. It is an independent information security certification governed by the reputed (ISC)2. Cybersecurity is an enormous consideration in today’s world due to the ongoing rise of cyber-threats, in-house security breaches, phishing attempts and other forms of hacking. However, the number of credentialed security experts is reducing, rather than growing. That means the demand for this Professional is at an all-time high and will only continue to rise as the gap between supply and demand rises. The first step in getting one of these coveted positions is learning how to become a CISSP. 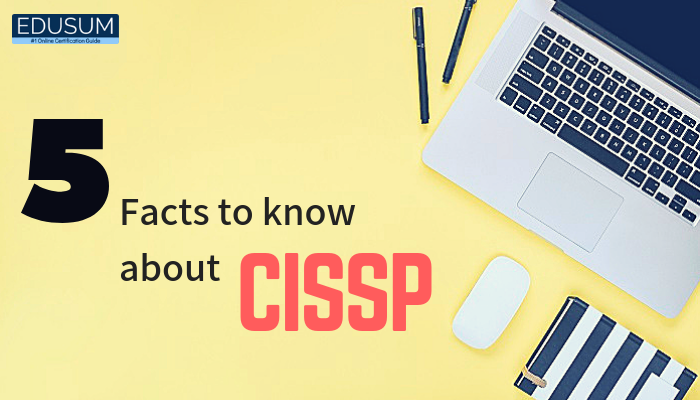 Getting your CISSP certification will require that you have experience in at least two of those eight domains.